Are you unhappy in the course you are doing at third level? 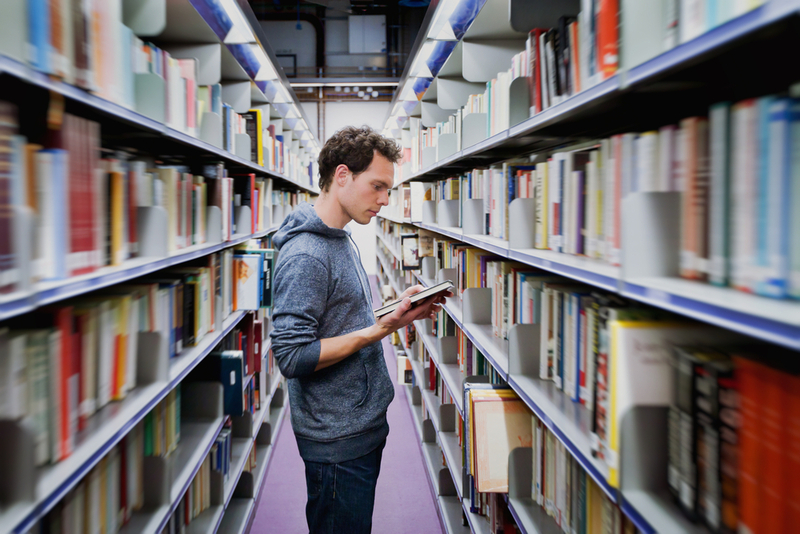 Are you considering transferring to another course or taking a year out? You are not alone – each year approximately 17% of students across the country decide to change their course or university. 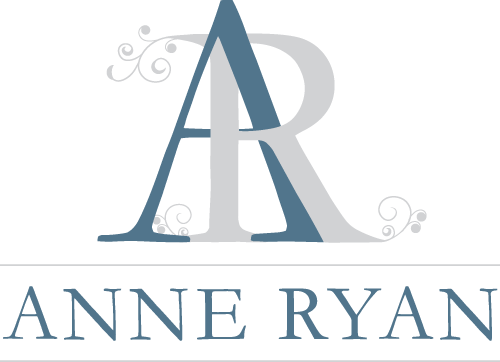 Anne Ryan Careers will analyse your current situation, investigate your options and formulate an action plan for your future. Self Assessment: Identifying interests, work related values, personality type, aptitudes. Exploring occupations that appear to be a good fit based on the results of self assessment. 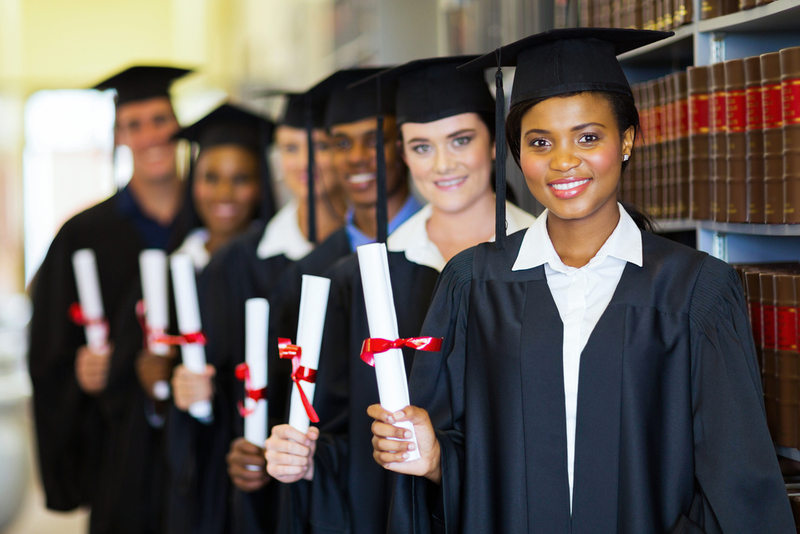 Exploring options such as postgraduate study or internships. Giving advice on employers’ recruitment and selection processes. Detailed career advice incorporating psychometric testing and in depth interview will guide students through the process of identifying which graduate jobs and careers would prove most interesting and accessible for their unique interests, skills, talents and personality type. For a free initial chat about your individual requirements, please fill in the contact form below or call: 086 812 4696.